You've probably seen the news, read the tabloids and heard a lot about lack of diversity in the media recently, and how companies are striving to make their workforce, as well as their brands, more inclusive and diverse. Just a couple of days ago, I read that the Oscars film awards group have invited 928 artists and executives to their Academy Awards body, as part of a plan to double the number of women and ethnic minorities in the Academy by 2020. Change is coming! 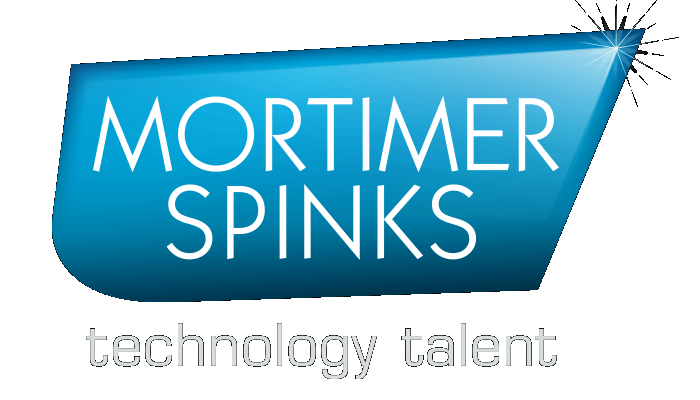 I’ve only been working in the tech scene for a short period of time, but diversity and inclusion is a topic that has cropped up in many a conversation. It’s also very apparent that it’s not just about employing an equal amount of men and women anymore – there’s a whole lot more to it than that. Technology is ever-changing, so our workforce needs to change with it. I attended an event yesterday, hosted by #YouEqualTech and GoCardless which focussed on diversity and inclusion in the emerging FinTech industry. 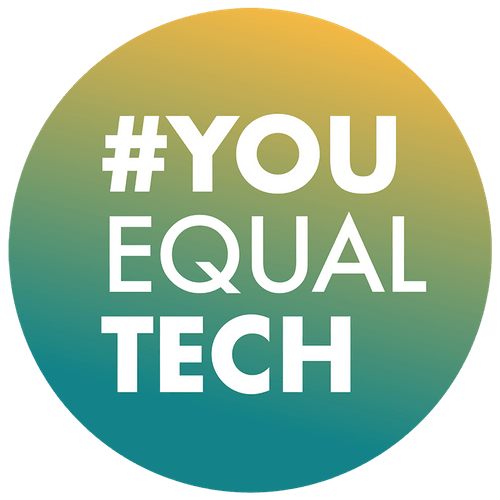 The work of #YouEqualTech is based around collaboration and knowledge sharing as the key to achieving diversity and inclusion within the tech industry. Nicola Anderson, VP Marketing at GoCardless. Min Teo, Executive Director of Strategic Initiatives and Global Operations at ConsenSys. Sam Jones, Engineering Manager at Monzo Bank. Asher Ismail, CEO of Midrive. Event organised and hosted by Kayleigh McHale and Haleigh Sands. With such a diverse panel, I already knew the discussion was going to be interesting. First of all, I was delighted to see that there was a fantastic mix of men and women of all ages, job level and sectors that attended the event. To me, this highlighted that diversity and inclusion within the tech industry is not just an issue for women - it is being recognised as a cause for concern on a wider scale. Secondly, all four panellists were very unique, but also very open about experiences they had faced throughout their career. "Speak to someone you can open up to and trust. Be honest with them and ask them for their support". "Work smarter, not harder. You learn from being out there and interacting with others. Differentiate between what is urgent and important". I was utterly in awe. “In San Fran, tech networking was very common and inclusive, but when I came to London, I realised there was something missing”. "When you try to be someone else, you are putting more effort in that, when you should be focusing that energy on your work". "Seek to understand where the other person is coming from. Give the other person an opportunity to discuss their reasons for treating you the way they do". Build your story instead of your brand. Your story is a tapestry of all the decisions made in your career. Embrace it. Weave your own narrative. No matter how amazing your idea is, it may not always work out. You have to enjoy the journey. Pick something you’re motivated and passionate about - even it doesn’t work out, you’ll get to work with bright people and enjoy your work. It’s ok not to know everything. If there’s something you don’t know, just ask. Everyone is there to support you. It’s so important to network - unless you make the connections and talk to people about your work, no-one will know what you’re doing. As a newbie to tech, I will make these my new mantras! There’s so much more work to be done on diversity and inclusion, but I learnt that a little change can have a massive impact. Thank you #YouEqualTech for an insightful and engaging evening!